WANT TO BE A RECIPIENT? For every planner sold, we give one away to individuals, organizations and schools in need. Applications are currently closed and will reopen for Summer Cycle in July 2019. 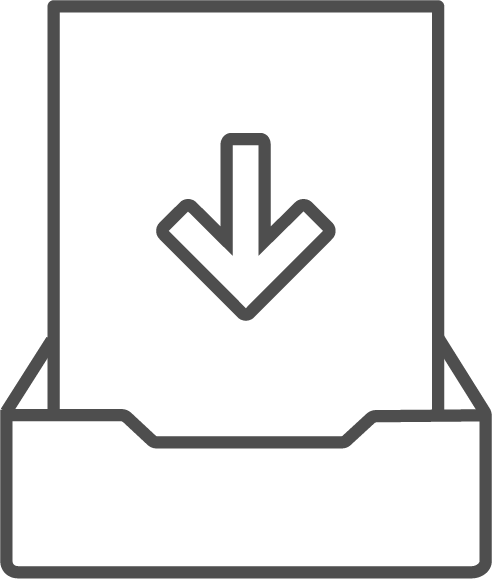 Stay updated on our Get One, Give One Program by subscribing our newsletter below! 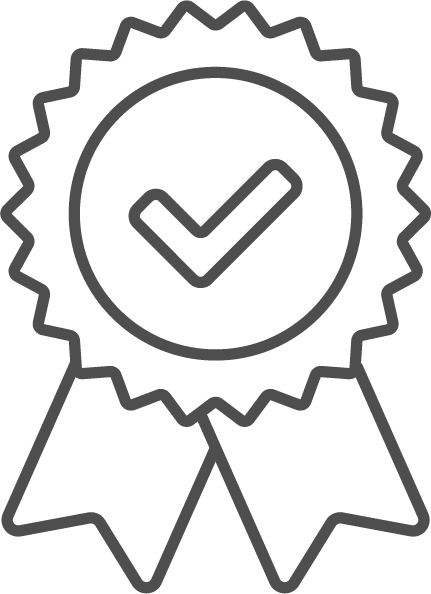 I’ve completed a successful internship, passed the exams I had planned to and am also in the finishing stages of receiving my driver’s license! Breast cancer affects the lives of thousands of people each year. Not only is it challenging for breast cancer patients during their diagnosis and treatment, but friends and families are also afflicted. Millions of people have persevered and survived with the support of their networks, by the power of their resilience, and by the care of their providers. 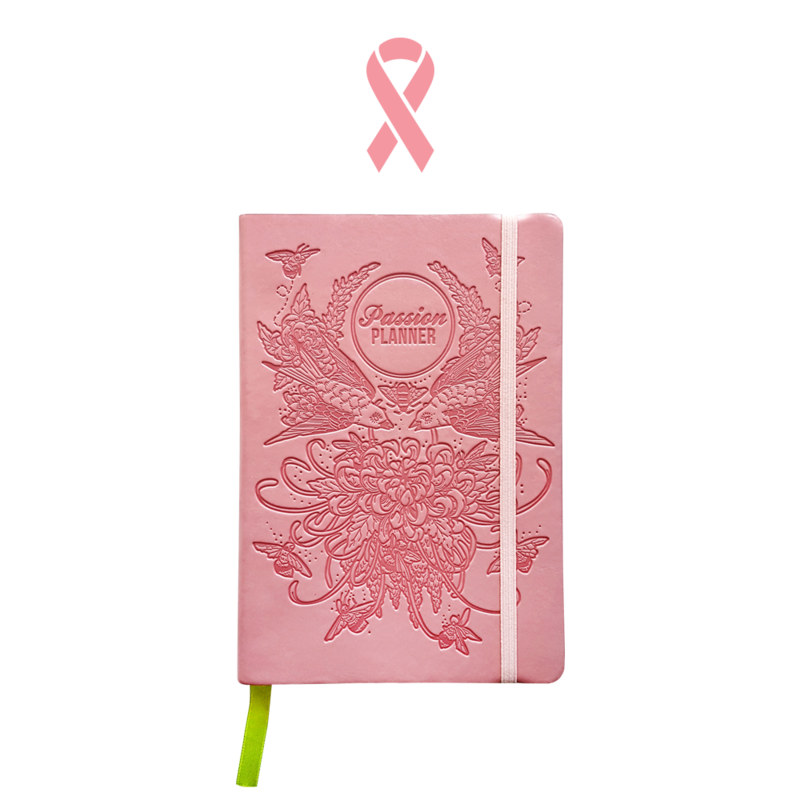 We donated Passion Planners to doctors, nurses, breast cancer patients, and survivors to inspire, motivate, reflect and look ahead. Veterans have made sacrifices in their own personal lives to support a mission greater than themselves. After serving in the armed forces, many veterans return home with wounds, both visible and invisible. Transitioning to civilian life and finding employment are the top challenges veterans face today. 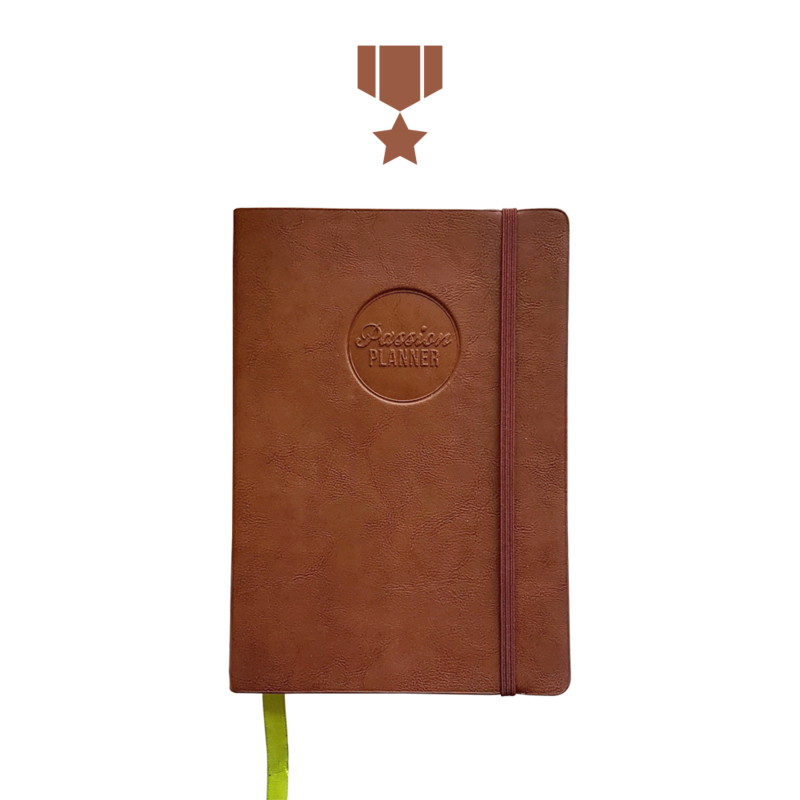 Passion Planners serve as a source of structure, guidance, and motivation to help our veterans transition into their lives as family members, friends, civilians, and war heroes. Marginalized and underserved youth are often in challenging circumstances beyond their control, yet they are also expected to perform and compete with fellow peers. Students need a structure that helps them define their personal goals, prioritize their values, and focus on what matters. By supporting the teachers, counselors, and students in youth programs, schools, and nonprofit organizations, we hope to inspire and empower our young leaders of tomorrow. Domestic violence is an issue facing women, men, and children of all backgrounds. It is often an issue that goes unaddressed and underreported. The impact of being a victim of domestic violence, either physical or emotional, can significantly negatively affect a person’s life and the lives of those around them. 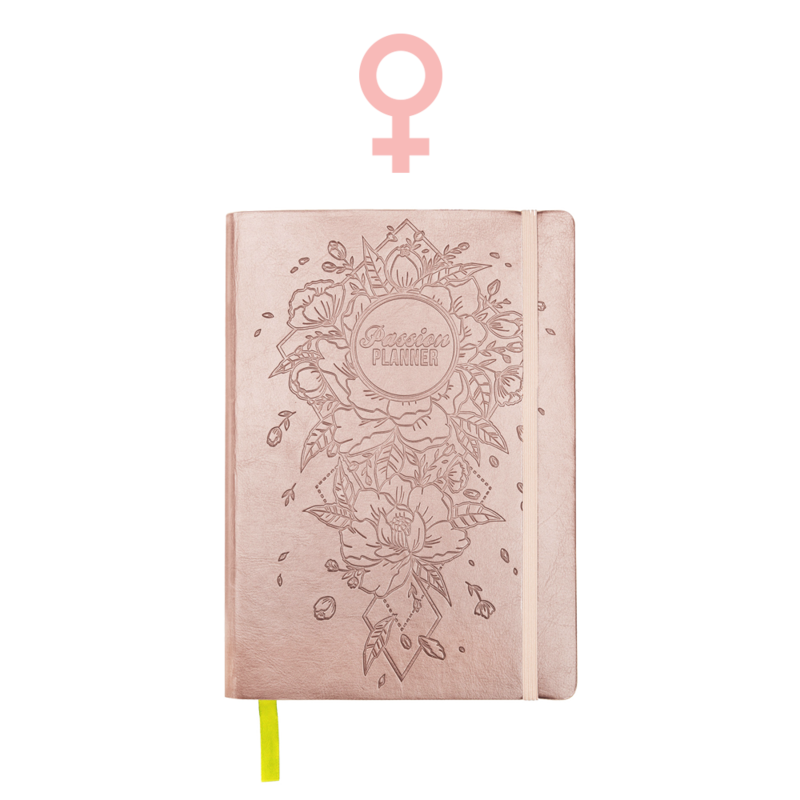 Passion Planners serve as a catalyst for change, self-love, confidence, and new direction as victims and their domestic violence service providers help them work towards the lives they want to live. Every year, millions of adoptable dogs and cats are euthanized in the United States as a result of limited shelter space and resources. The fact is, there are too many animals coming into these overburdened shelters and too few people considering adoption, according to The Humane Society. 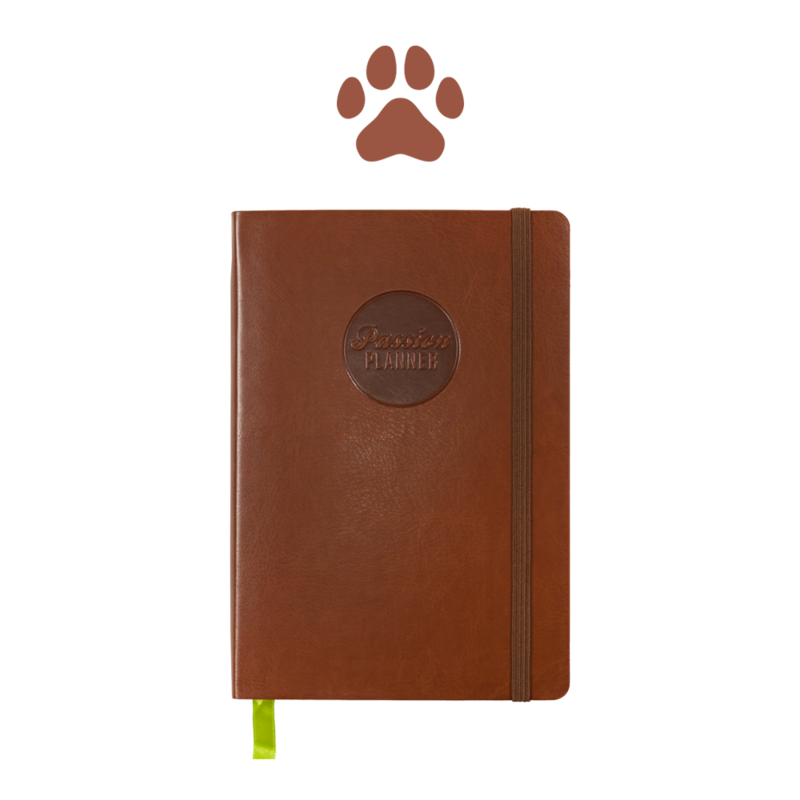 At Passion Planner, we support the work of local rescue organizations through donations that will ultimately give these animals their best shot at a second life. Non-profits like Second Chance Dog Rescue are dedicated to saving sheltered animals through countless volunteer hours and organized fostering processes. Yet, there is still so much work left to be done. Through advocacy and spreading awareness, we hope to encourage our #PashFam community to #adoptdontshop and give second chances to homeless animals that desperately need it most. Nearly 1.5 million shelter animals are euthanized every year. 34% of dogs are purchased from breeders. Every girl deserves a high-quality education. Unfortunately, in some countries, threats like poverty, war and gender discrimination often times prohibit girls from achieving secondary schooling. Girls living in areas of conflict are especially vulnerable to pressures, such as marrying at young ages or staying home to provide for her family. Our team at Passion Planner believes that everyone deserves a chance at their best life which is why we proudly support and donate to Malala Fund. Through their work, Malala Fund is making groundbreaking progress towards a world where every girl has access to education. More than 130 million girls across the globe are out of school. 12 years of education for girls would result in 64% drop in child marriage.